Live our values. Accept responsibility. Corporate values are the priority in our long-term strategy. As a family company, we see our first obligation in looking after the welfare of our employees and customers. We have defined four crucial main areas to ensure that our values are preserved for the future: Service, quality, the independence of our company as well as social and environmental responsibility. Premium quality in all areas. Service. A long-term, reliable partner. Service is to us the number one priority. 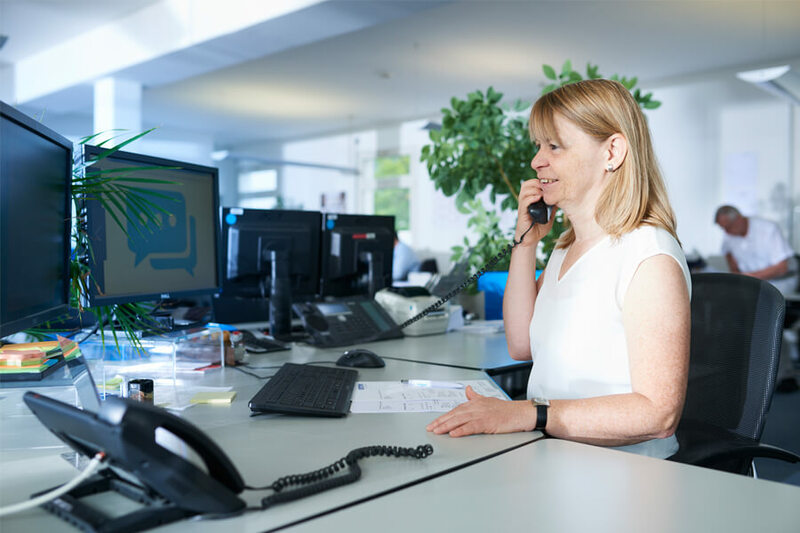 With 90% customer-specific of our production and adaptations to software and hardware being customer-specific, we produce the perfect solution for every customer. Our objective is to deliver to each customer the product that is best for them both in terms of quality and cost. High quality standards distinguish our products as those by a premium manufacturer in the measurement and control systems sector. The objective of perfect production in every batch is supported with multiple checks and certifications. In addition, we want to offer our customers long-term solutions, thus we always promote maximizing a product's service life. 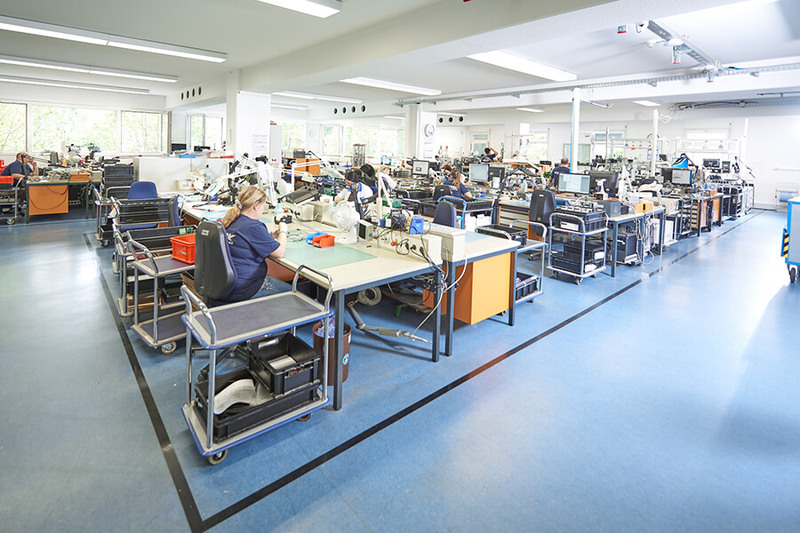 Numerous endurance tests and complete individual part checks in all stages of production. 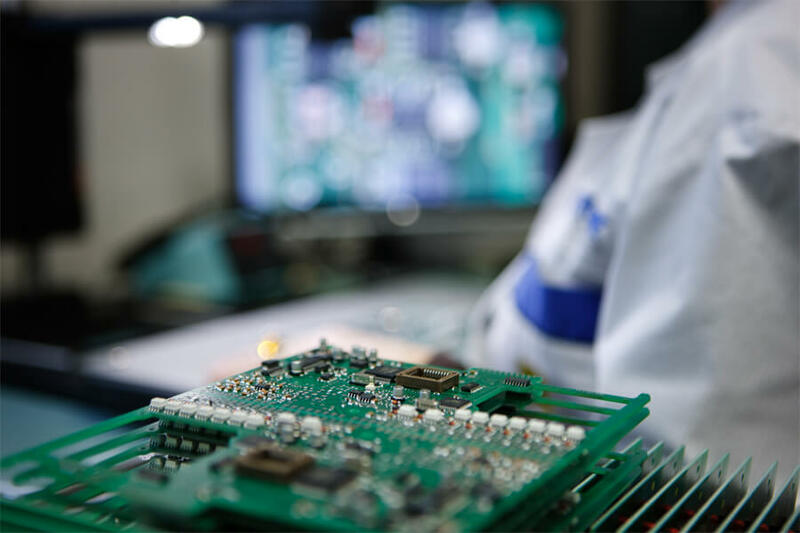 Several test programs for each PCB before installation. Software is only loaded to a perfect PCB. Electrical testing using several in-circuit and functional tests. 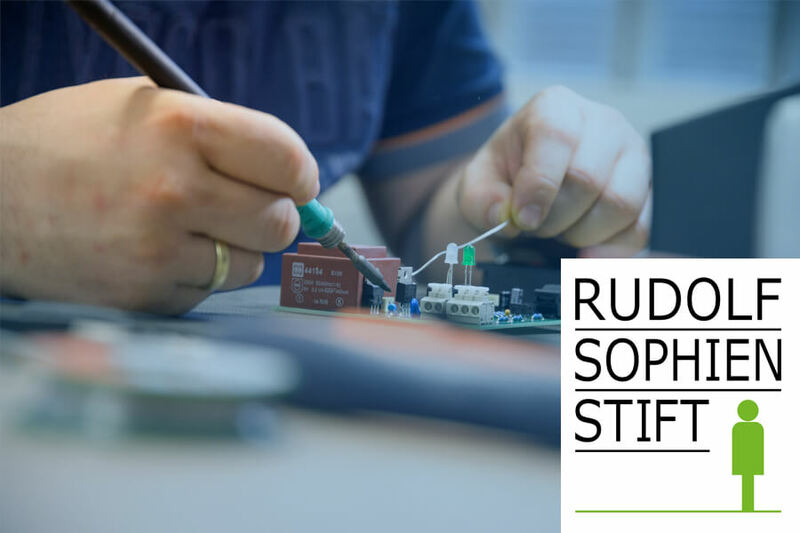 Components are assembled SMD and manually in Stuttgart. Endurance test under real conditions: Finally, the finished device is subjected to a burn-in-test with over- and undervoltage lasting 24 hours. 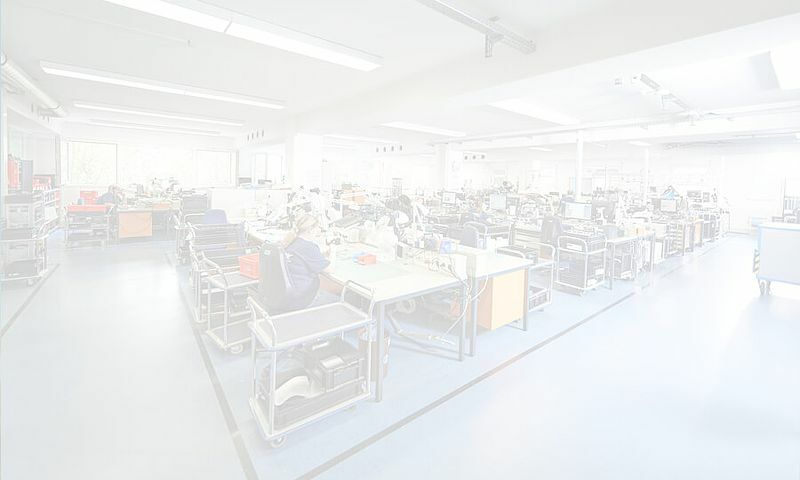 Since our production and development are located at our headquarters in Stuttgart, Germany, we are able to ensure our independence and keep our premium product promise, as our departments are able to communicate with each other without any loss of time, enabling us to rigorously implement improvements. This unique corporate philosophy is guaranteed by the management as a family business in the second generation. 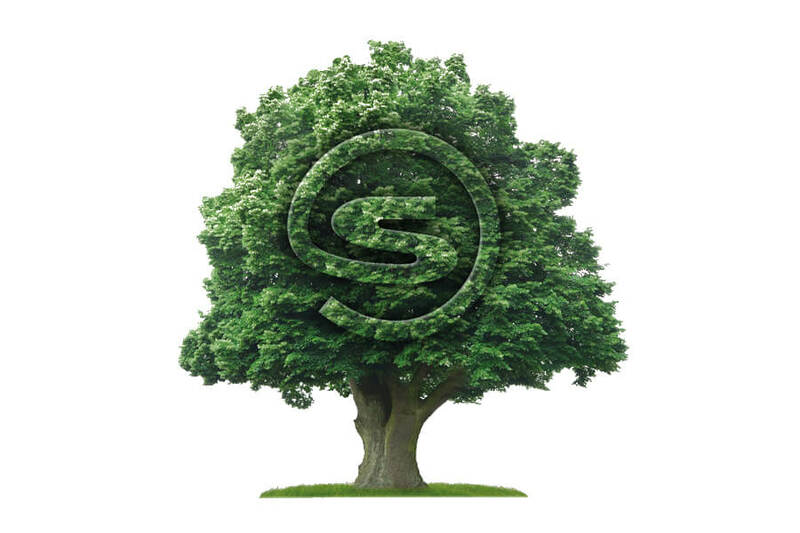 At Störk-Tronic, responsibility rests on two pillars: social responsibility and responsibility towards the environment. Environment. Thinking of tomorrow today. 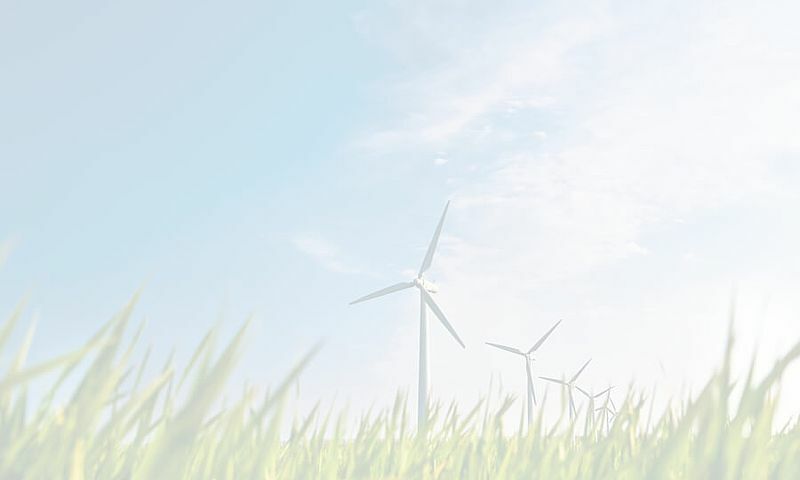 Störk-Tronic products are developed to achieve maximum energy efficiency. A control system not only keeps temperatures constant, it also controls processes – e.g. pre-heating a baking oven or night economy modes. This lowers costs and benefits the environment. 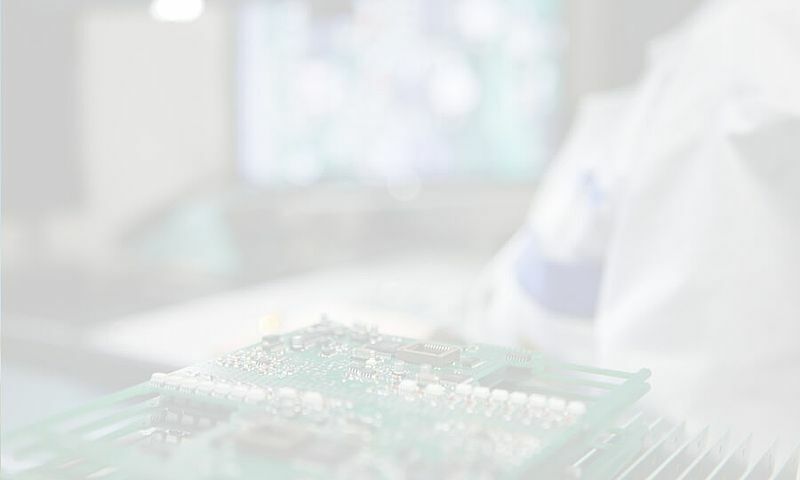 The production process at Störk-Tronic is characterised by the same responsibility. All steps of production reflect the state of the art - methods that might damage the environment and people have been replaced at our own initiative. All relevant certificates are kept permanently up to date. Do you have questions or would you like to meet in person? Then please contact our experienced sales team! We will be delighted to talk to you.